Water resistant, ready mixed adhesive. Ready for grouting in 24 hours. 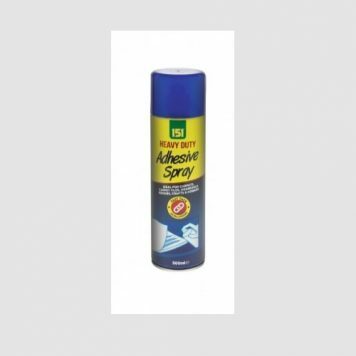 Suitable for use in bathrooms, showers and kitchens.